There’s something so soft and unique about this image. 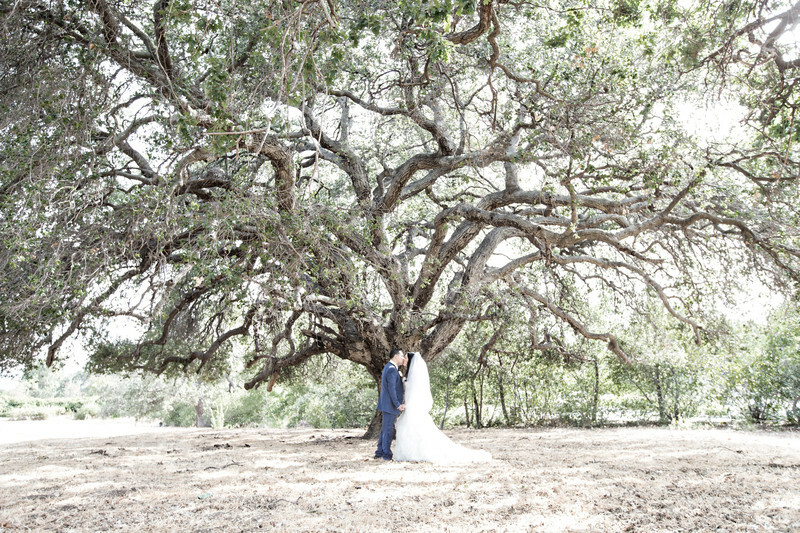 I’m drawn into this photo because of the intricate branches of the Oak tree. I also really appreciate the positioning of the couple at the base which has many different possible meanings.